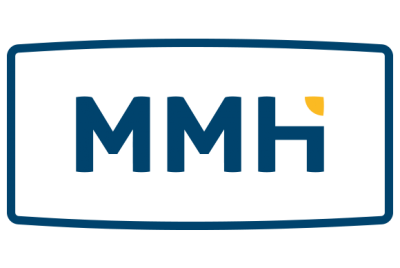 MMH Malta Ltd. specialises in the specific requirements of the oil and gas and marine sectors. 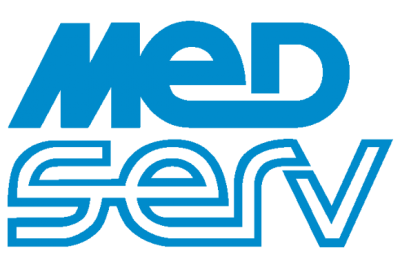 Medserv provides oil and gas logistics support bases for the oil and gas industry, offering end-to-end logistics and engineering solutions – safely and effectively. Valletta Gateway Terminals Ltd operates the multi-purpose facilities at Malta’s Grand Harbour. VGT handles RORO, cars, cruise vessels, conventional and transhipment cargo providing tailored, comprehensive solutions. 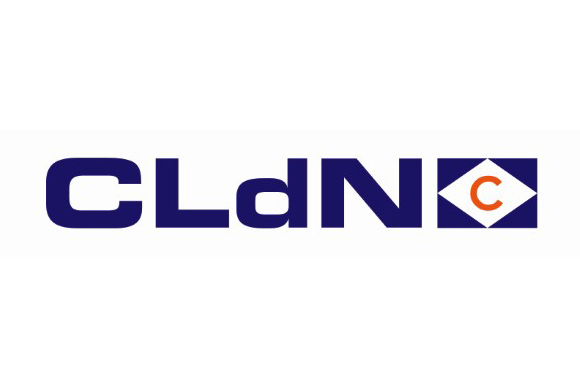 The CLdN group is a Luxembourg based, multimodal transportation and logistics group that operates dry bulk carriers (deep sea) and ferries (short sea), terminals, as well as trailers and containers. The origins of the group dates back to 1928. CLdN Malta Ltd. is specialized in crewing of vessels owned by the CLdN group. 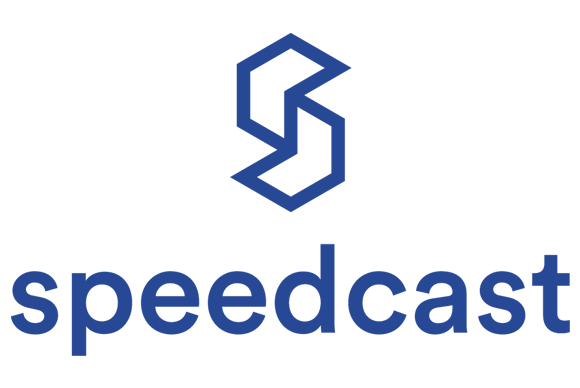 MCAST is the country’s leading vocational education and training institution. 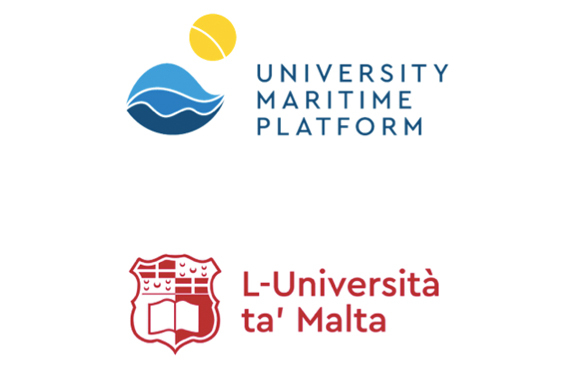 Through the Centre of Maritime Studies it is Malta’s national maritime training providing full-time courses to Master Mariner unlimited and STCW ancillary courses. 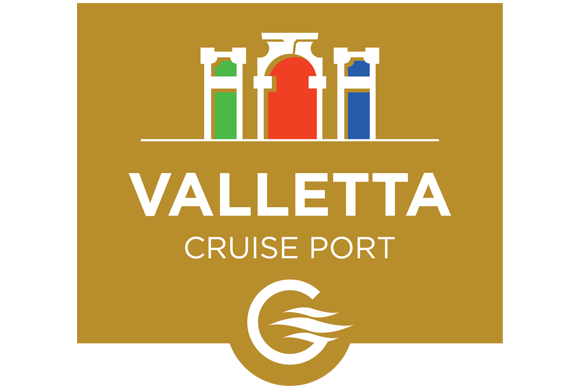 Valletta Cruise Port, a subsidiary of Global Ports Holding, is a private company established in 2001 and licensed to operate the Valletta sea passenger terminals. 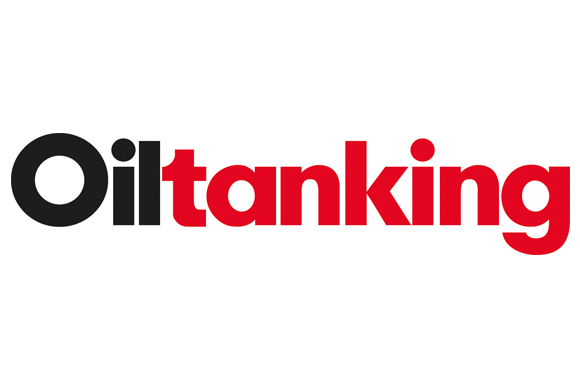 Centrally located in the Mediterranean, Oiltanking Malta storage tanks are ideally positioned to make bulk for long-haul destinations and break bulk for Mediterranean ports. 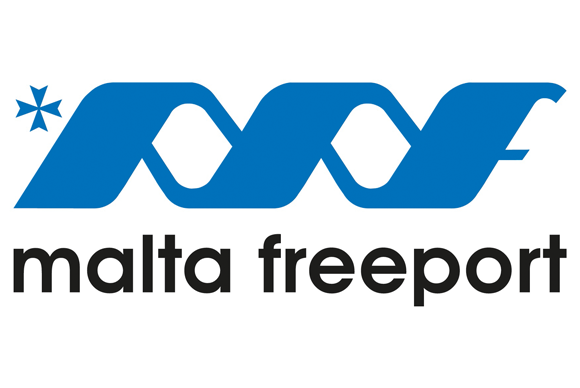 Malta Freeport Terminals is a premier transhipment hub in the Mediterranean ranking amongst the major players in the region. 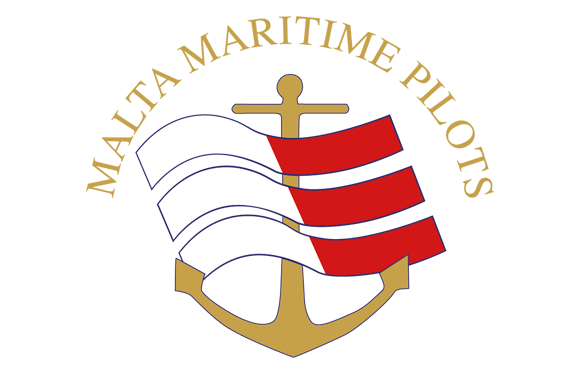 Established in March 2003, the Malta Maritime Pilots Co-operative Ltd. provides efficient marine vessel pilot services to the two main ports of Malta – the Grand Harbour and the Port of Marsaxlokk. 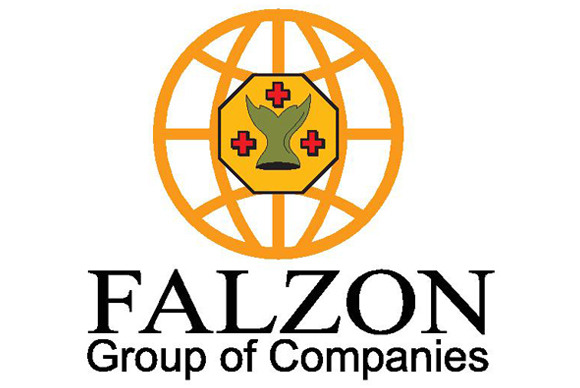 The Falzon Group of Companies is an established and reputable provider of bunkers and other services to vessels sailing around Malta and the Mediterranean. Speedcast International Ltd (ASX: SDA) is the world’s most trusted provider of remote communication and IT solutions. To synergise, promote and facilitate research, education and training, to seek support and strengthen relevant initiatives relating to the maritime industry. 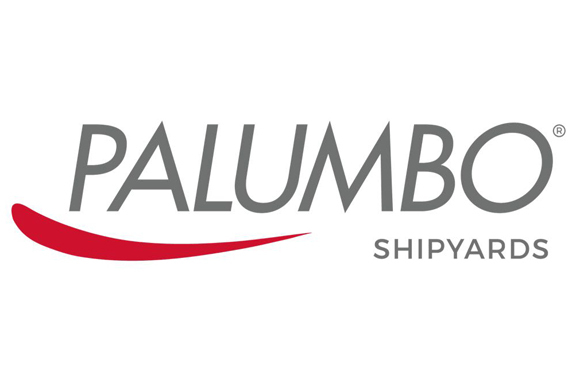 Located in Malta’s harbour, Palumbo Shipyard Malta represents the only support site for refit, repair, maintenance and conversion able to welcome vessels of all types and dimensions. Served by one of the biggest docks in Europe and a covered dock, the yard is part of an important maritime cluster.